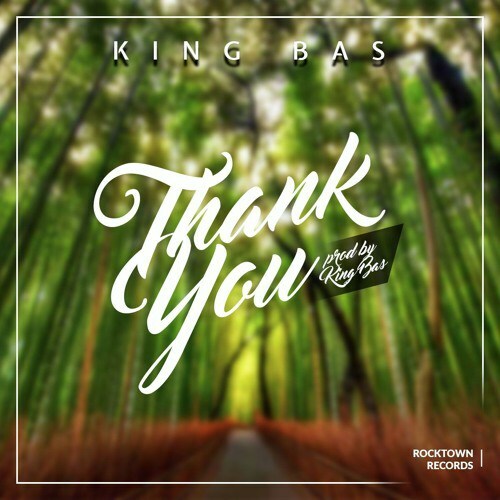 As a teaser for his next single release,Rocktown Recordsact King Bas treats his fans withThank You. The track is to serve as a prequel to his next single release for Holy Ghost Swag to be released very soon. Thank You is self produced and is off the highly acclaimed album by Rocktown Allstars titled Harmony. The free gift is a compensation for the delayed release of Holy Ghost Swag.